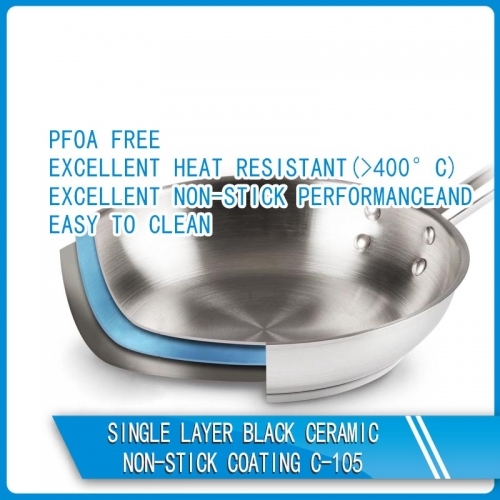 Buy Single layer black ceramic non-stick coating C-105,suppliers,manufacturers,factories-Anhui Sinograce Chemical Co.,Ltd. 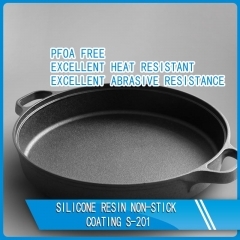 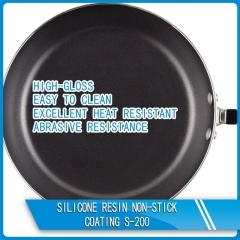 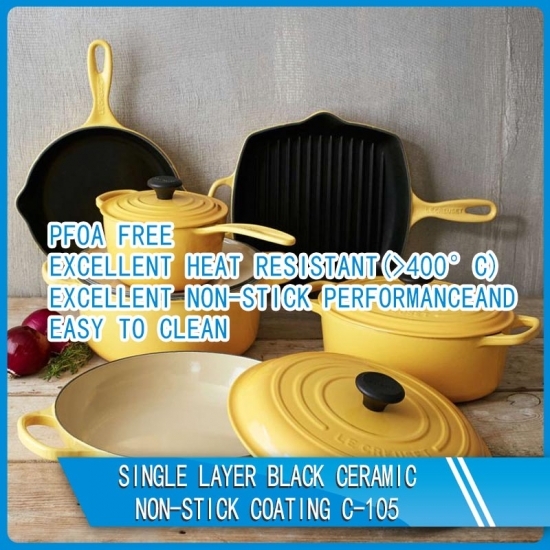 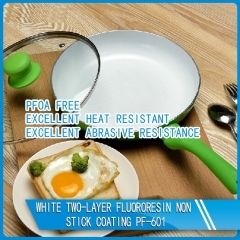 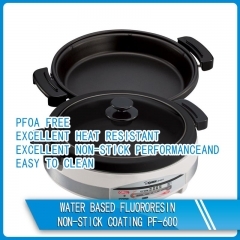 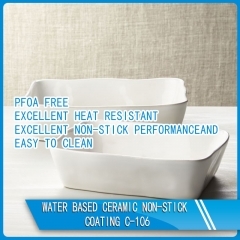 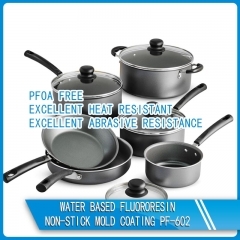 Single layer black ceramic non-stick coating C-105 is single layer ceramic coating, smooth hand feeling, excellent heat resistance, excellent non-stick performance and abrasion resistant It can be used on non-stick cookware and household appliance. 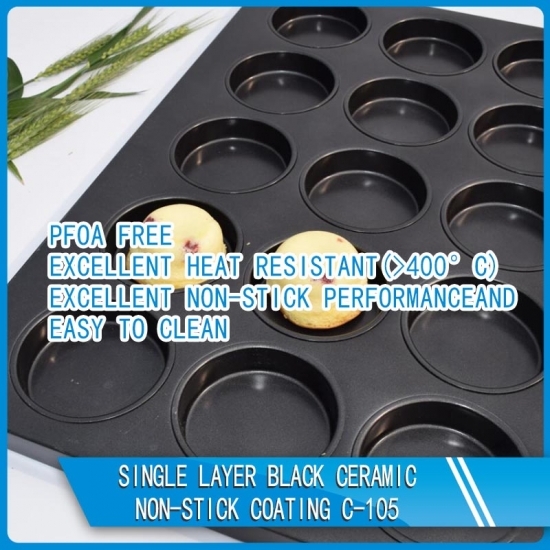 -Aluminum and stainless steel fry pan, wok, soup pot, rice cooker, electric pressure cooker, electric saucepan, electric baking tray, cake mould etc.